There’s a lot to be said for living in the moment and fully enjoying whatever experience you’re having. However, it’s also fun to look back. 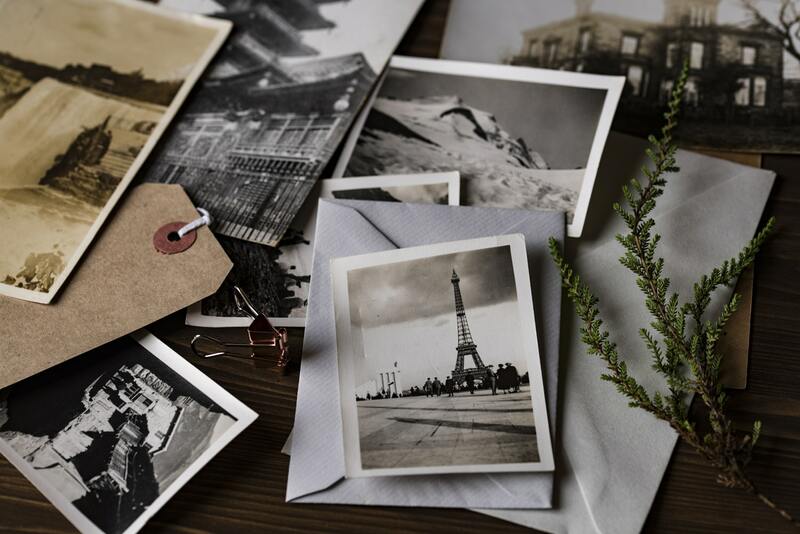 Memories are wonderful, but so is remembering even more details after looking at a photo or video. Fortunately, it’s possible to find a balance between the two. Here are 5 ways to document your travel adventure without it taking over your trip. We all love travelling. Documenting a travel adventure be it with your school group or office colleague is really an awesome experience. Years later, when you look up at the recorded documents, be it in form of a diary, a blog, vlog or even pictures, so sure, there will be en ever lasting smile on your face. So here, today we are talking about top 5 Ways to Document Your Travel Adventure so that you can treasure your travel memories forever. Documenting your travel adventure also makes you enjoy travelling. 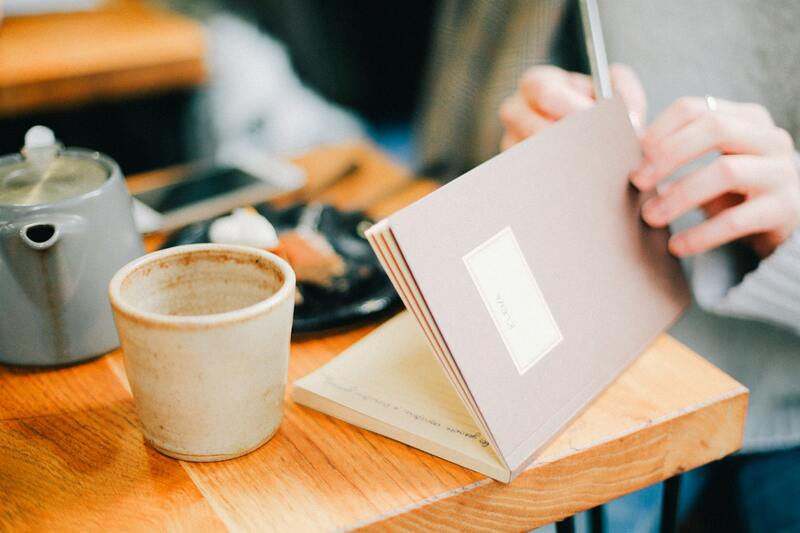 Writing with pen and paper may be more and more of a rarity these days, but there’s something quite charming about writing an old-fashioned diary. It’s personal and gives you a lot of freedom — you can write (and draw) whatever you want. Don’t overthink it or worry about making it sound good; just have fun. You’ll love reading it back in a few years’ time. On the other hand, you might want to create something others will read, in which case a blog is the perfect choice! Share the link with your loved ones before you go and they’ll be able to keep up with all your adventures, plus you might also help some fellow travellers along the way. For many people, having a blog is a hobby. For others it’s a full-time job. The great thing is that you can make it work around your commitments — post as little or as often as you want. 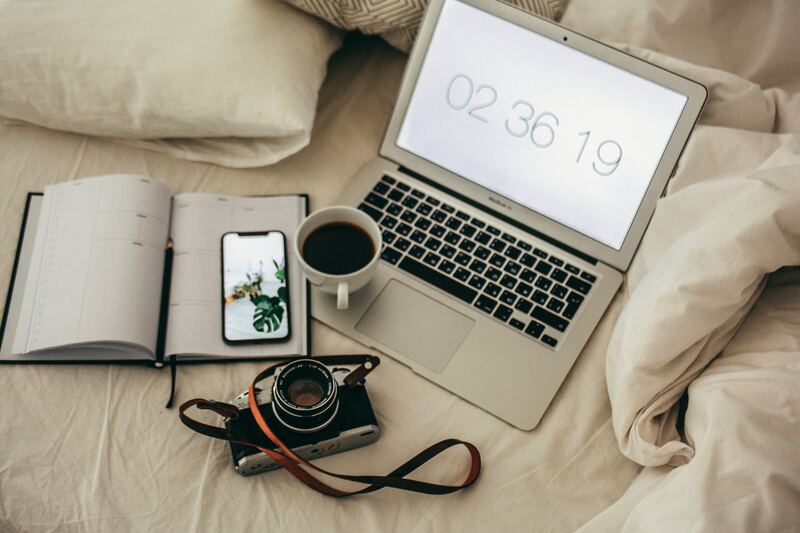 Check out this list of reasons to start a travel blog to see if it’s right for you. If setting up a blog is too much but you still want to keep your friends and family in the loop, don’t worry! 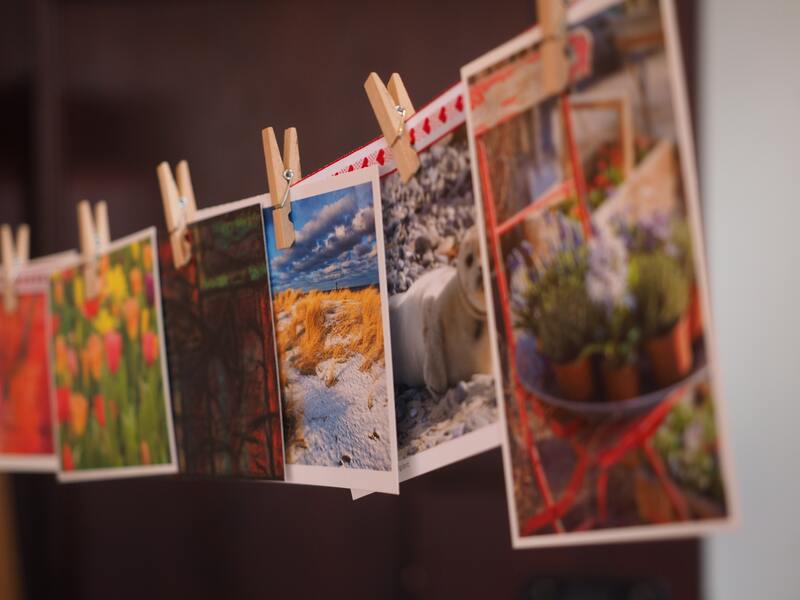 You can turn your pictures into personalised postcards and send them off as a surprise. You could also keep them for yourself and make a collage of your trip when you get home. The easiest way to document your trip, especially when the standard of phone cameras is so high these days. Snap away as you see fit, or think up a photo challenge you can complete. Lots of people have a mascot they photograph at each landmark, while others like to try and take a creative selfie at every location. Just be careful not to get too extreme — medical expenses are very high when you go abroad and you probably won’t be covered by insurance if any accidents are self-inflicted. A good video can transport you back to that time and place, so why not make your own? You could put together a montage of clips, record a vlog or documentary style video, or film yourself as you take on a new challenge (lots of people like to capture footage of themselves doing adventure activities like paragliding, for example). 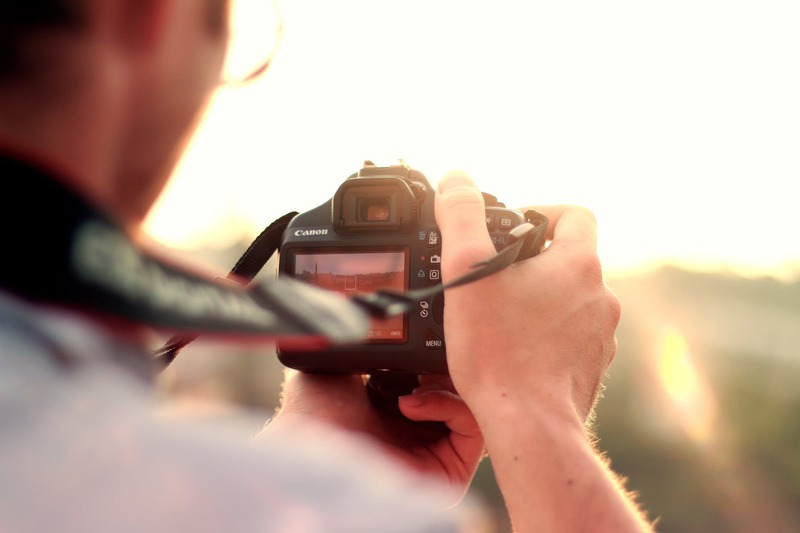 So, these were the top 5 Ways to Document Your Travel Adventure. Since we are living in smart age and everyone carries a smartphone, so documenting travel journeys these days is far easier than it used to be earlier. 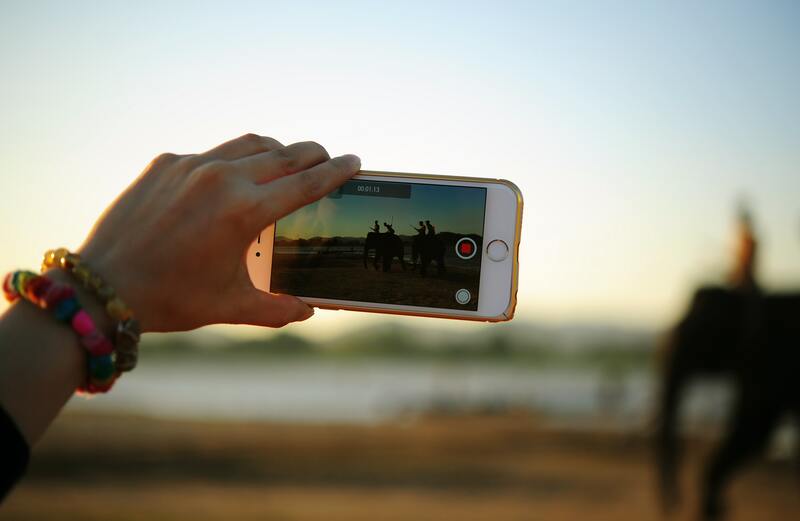 No matter if you are travelling alone or if you are travelling with your friends, taking pictures with your smartphone is the easiest way to document and record your journey to make it memorable. How do you like to document your travels? Let me know in the comments! Zara Clayton is a receptionist and travel enthusiast who spends most of her time reminiscing about her past holidays or planning future trips. Her ultimate mission is to visit as many places in the world as possible, starting by ticking 30 countries off her list before she’s 30 (current number = 18). Zara’s favourite destination so far is Lisbon in Portugal, where she spent the days strolling around the cobbled streets and ate far too many pasteis de natas. She also has a soft spot for Chicago (and not just because of the deep dish pizzas). Her next trip is a city break to Berlin with her boyfriend and sometime travel partner Rob. Recommendations welcome! FoodRavel thanks Zara Clayton for this beautiful write up.